A Reader's Guide to A Seat at the Table is intended to add another dimension to the original book. 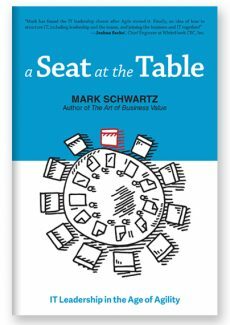 This reader's guide walks through A Seat at the Table chapter by chapter. 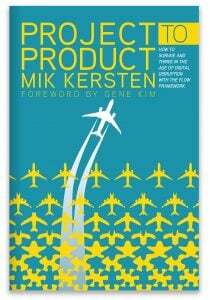 • What has changed between the Waterfall/contractor-control world and the Agile world. • The key points of the chapter. • The concrete actions that IT leaders should take away from the chapter. • Questions to help stimulate further debate. 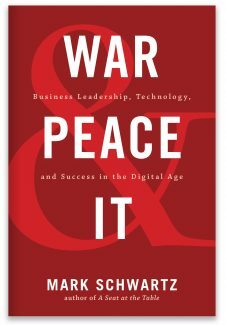 In the latest book from iconoclastic CIO Mark Schwartz, find out why and how executives and business leaders must create a shared strategy with their IT organizations to drive innovation, enhance their competitive positioning, increase revenue, and delight customers. 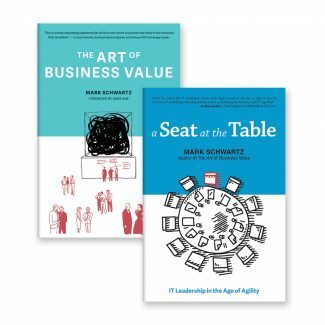 For the first time, enjoy Mark Schwartz's two books on IT leadership in the modern enterprise world in one bundle. 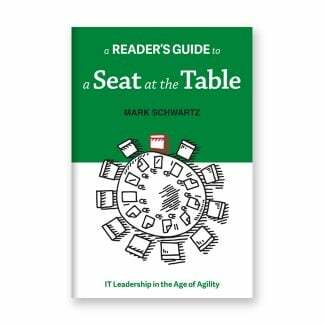 A Seat at the Table and The Art of Business Value pave the path for the modern CIO and IT department. 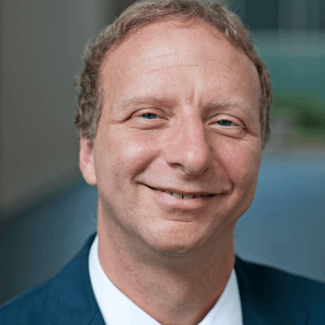 Iconoclastic CIO Mark Schwartz reveals how IT leaders must throw off the old attitudes and assumptions and claim their rightful seat at the C-suite table. 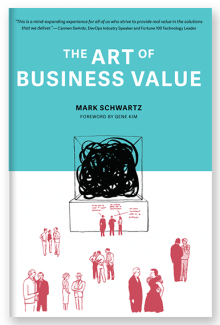 Playful and thought-provoking, iconoclastic CIO Mark Schwartz explores what business value means, why it matters, and how it should affect your software development and delivery practices.